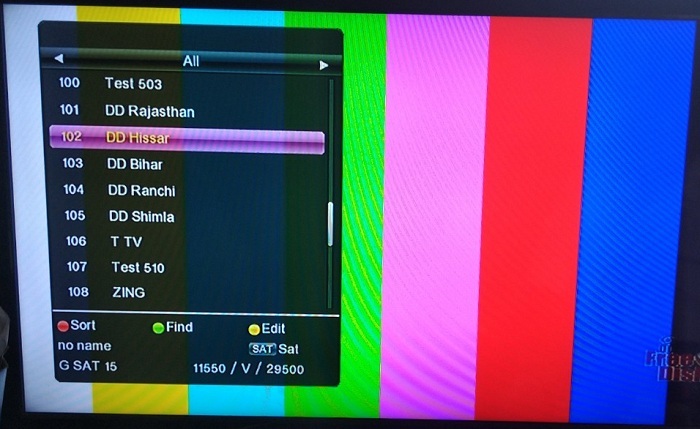 This is good news for Haryana state peoples that Prasar Bharati added state-owned TV channel for Haryana state. Now Haryana's people can watch local news, Haryana government Jobs and other local language content in Haryanvi / Hindi language. DD Hissar channel is also available on Dish TV. 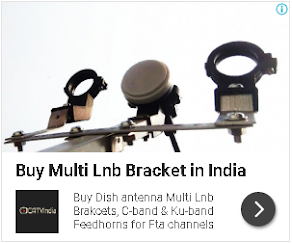 If you are DD Free dish user and not getting this channel then you can tune your free-to-air set-top box at the given below frequency.